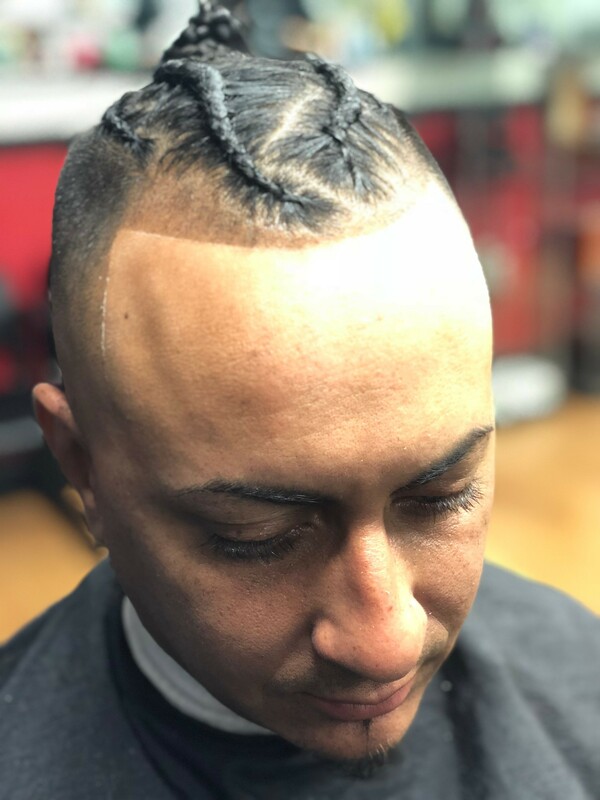 Welcome to HeadCutters Barbershop where our goal is to provide excellent customer service and a great experience for men, women and children. 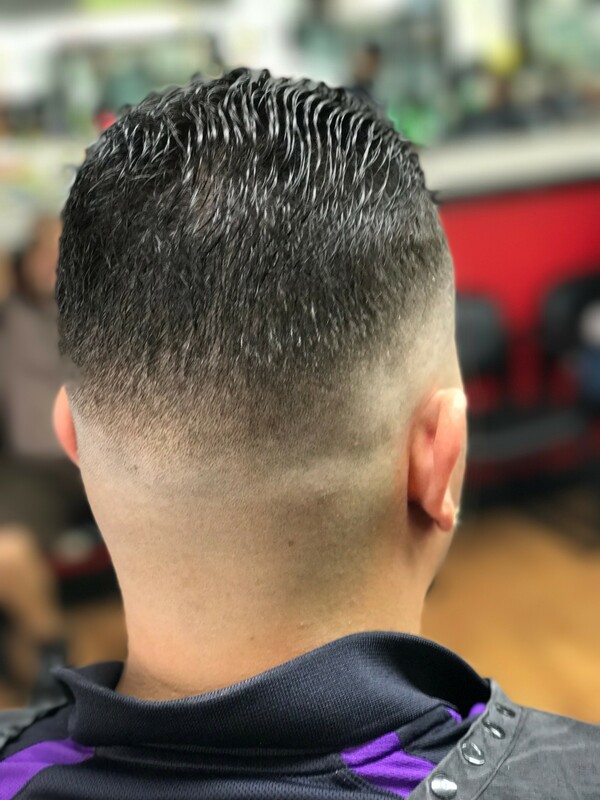 HeadCutters is designed like a classic Barbershop. 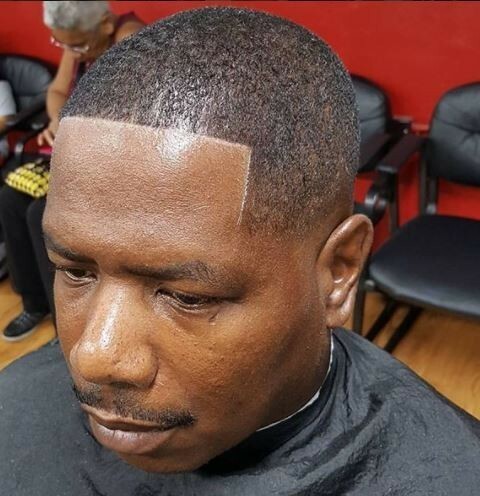 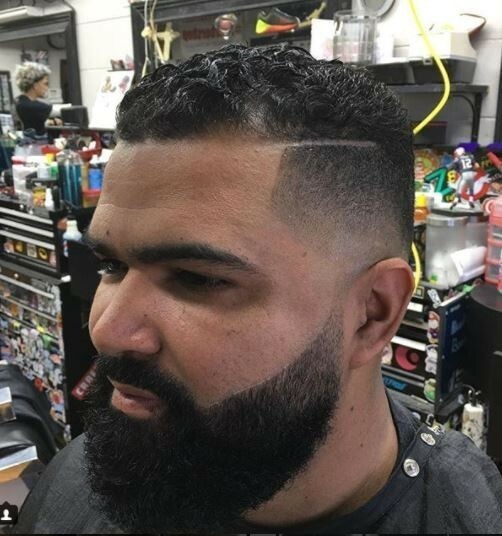 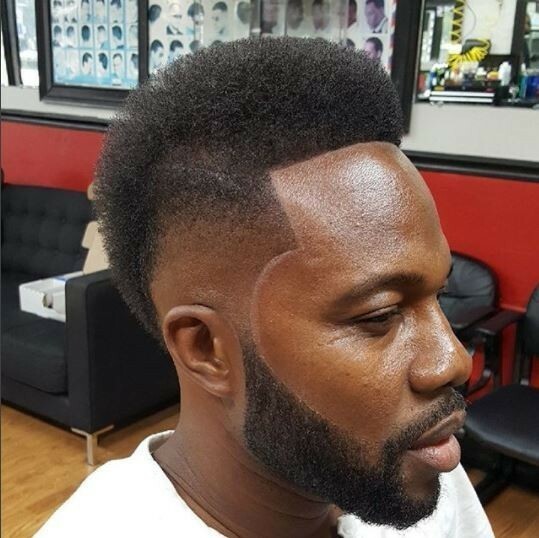 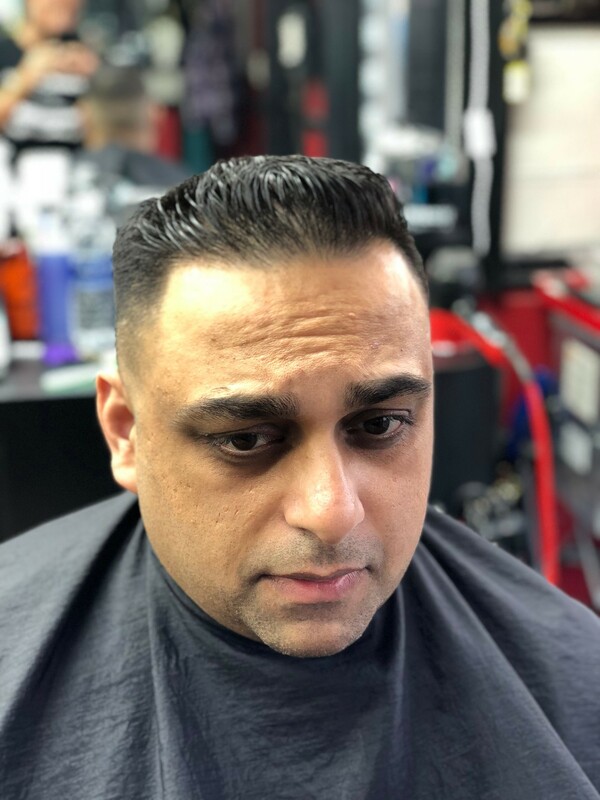 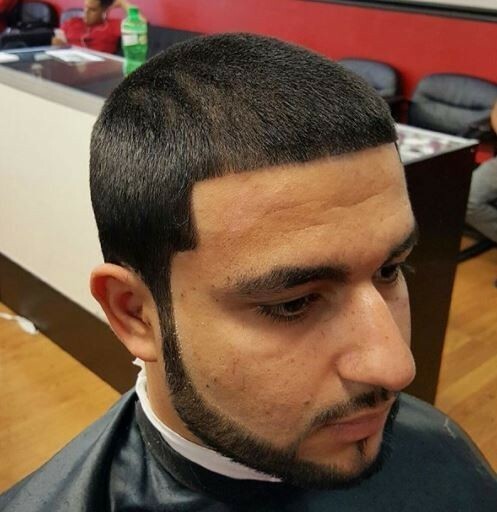 We have professional barbers that provide quality, affordable work with detail and great attention. 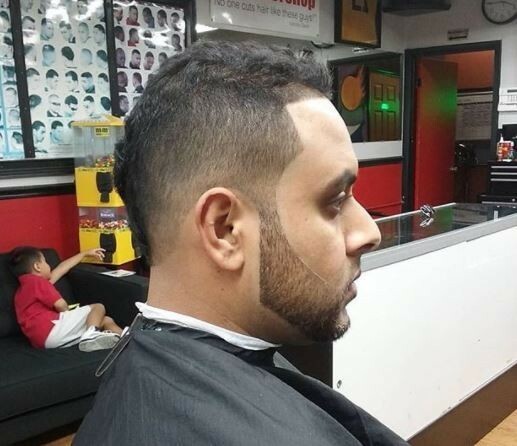 Please come and visit us; we guarantee that you will enjoy your experience. 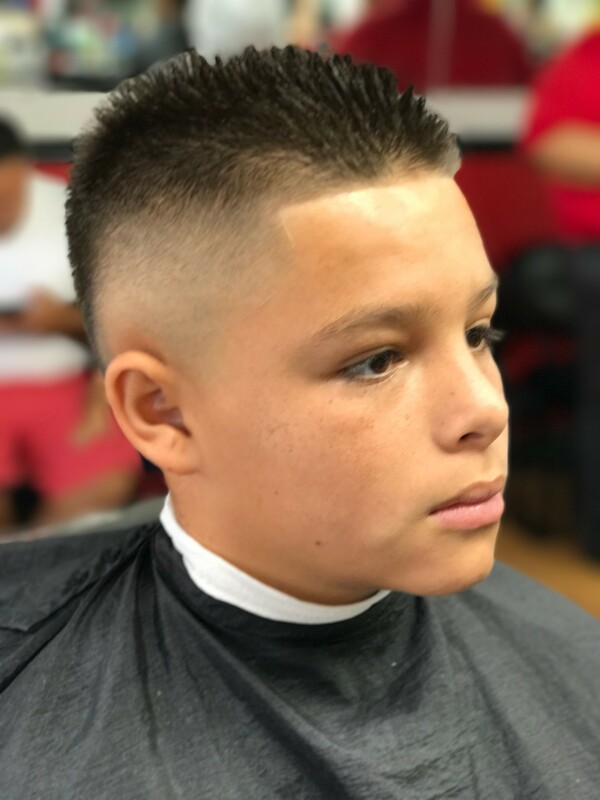 Open 9am - 7pm, Friday & Saturday.